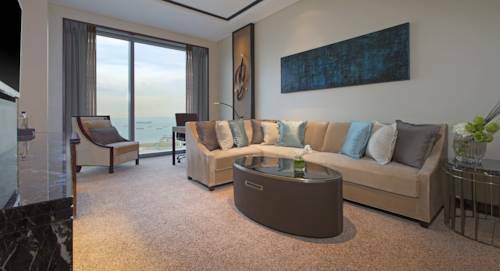 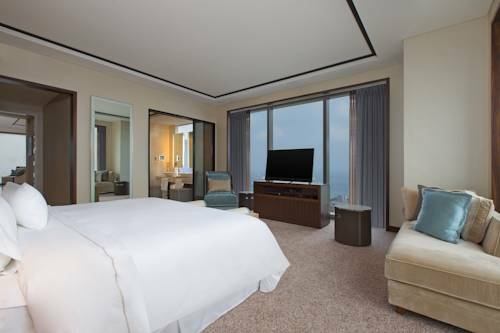 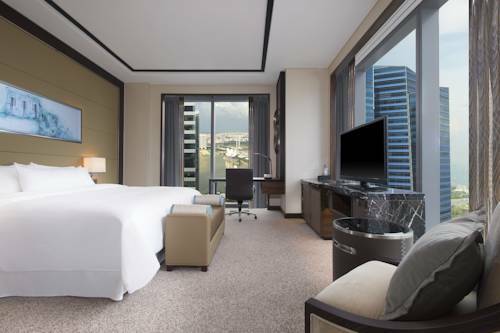 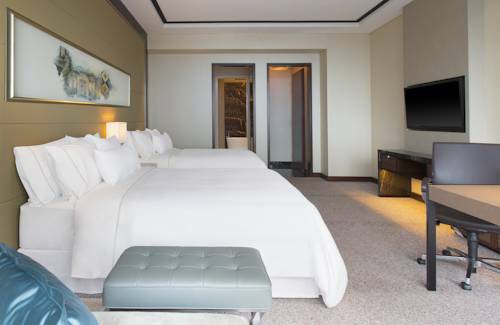 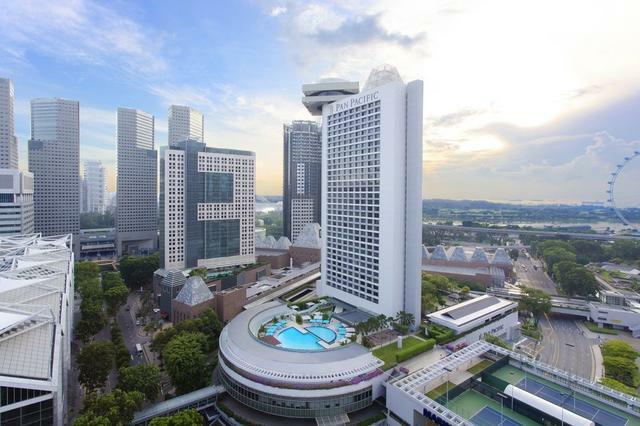 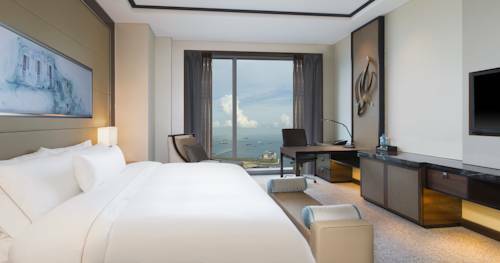 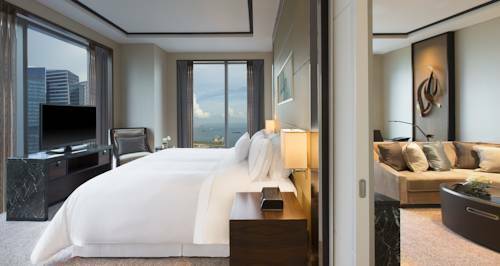 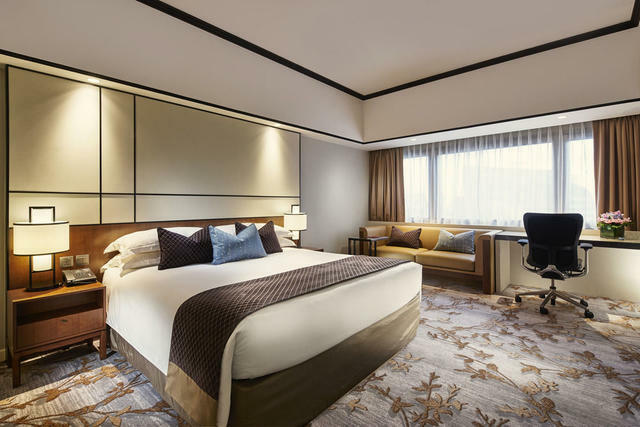 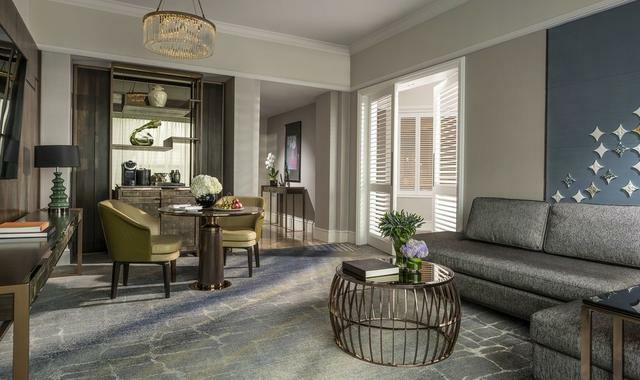 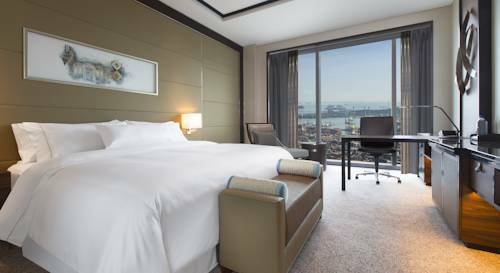 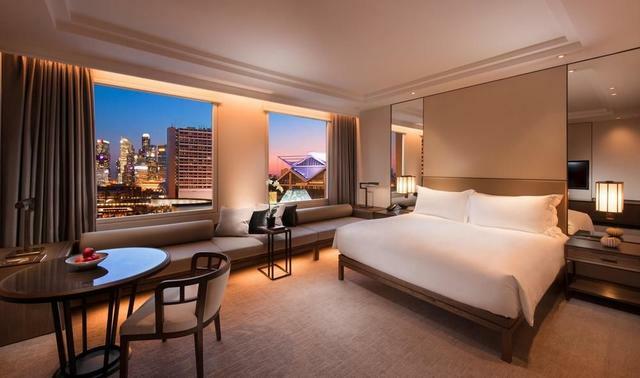 Located within walking distance of Singapore’s Central Business District, The Westin Singapore boasts spacious and luxurious rooms with its signature Westin Heavenly Bed. 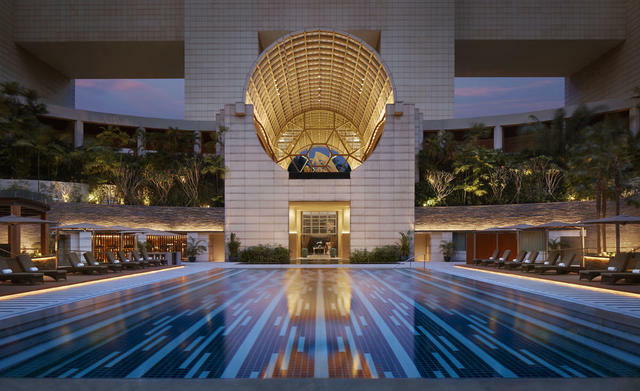 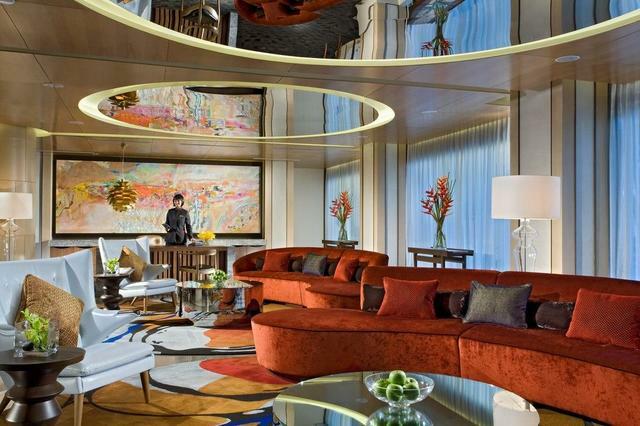 Featuring 4 dining options, the 5-star hotel has an outdoor infinity pool. 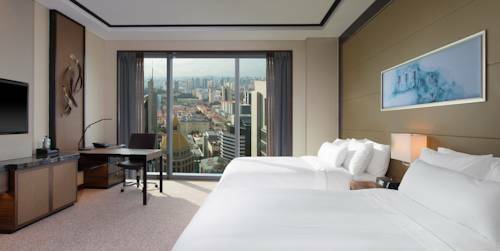 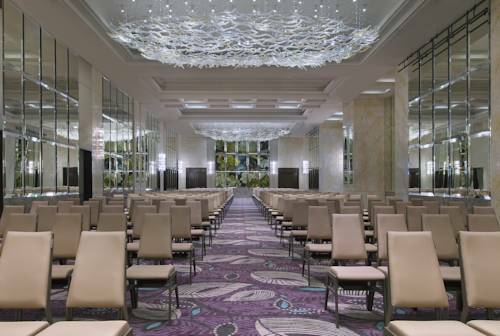 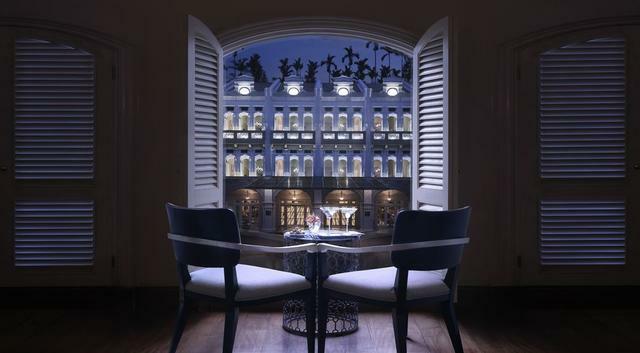 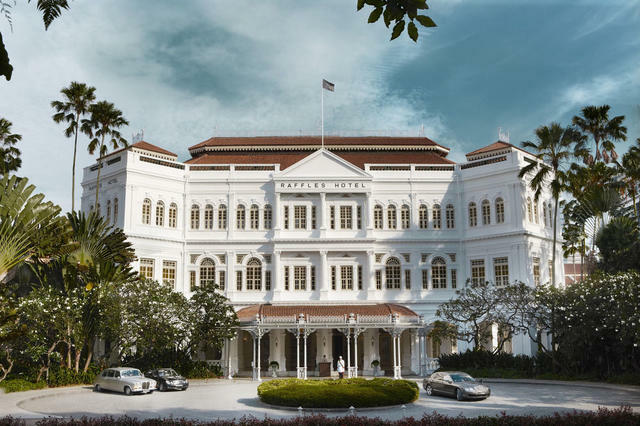 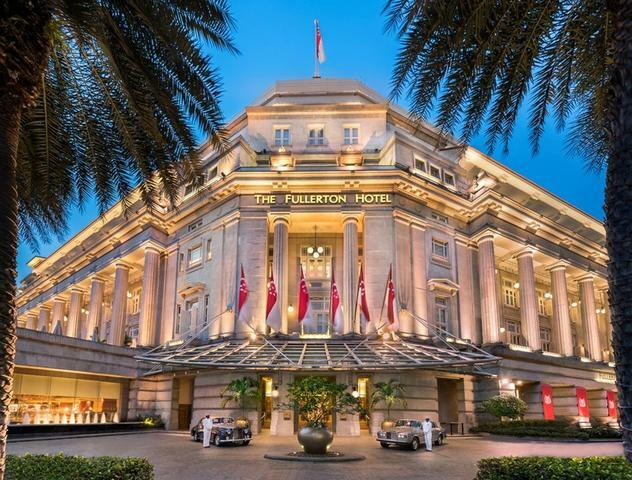 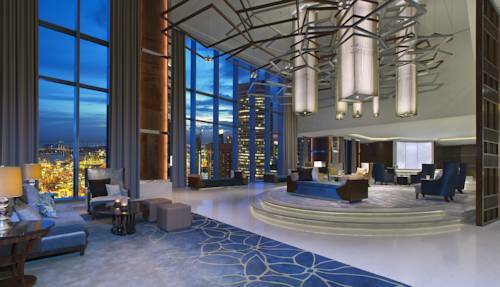 The Westin Singapore is 350 metres from Lau Pa Sat, known for its local delicacies. 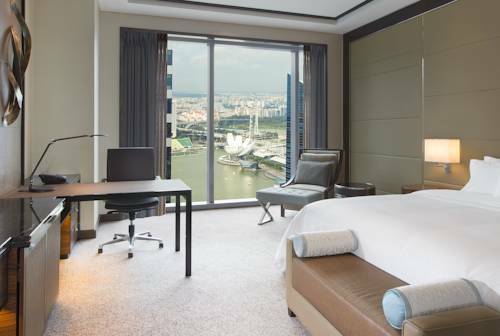 Raffles Place is 400 metres from the hotel while Chinatown is 1.2 km away. 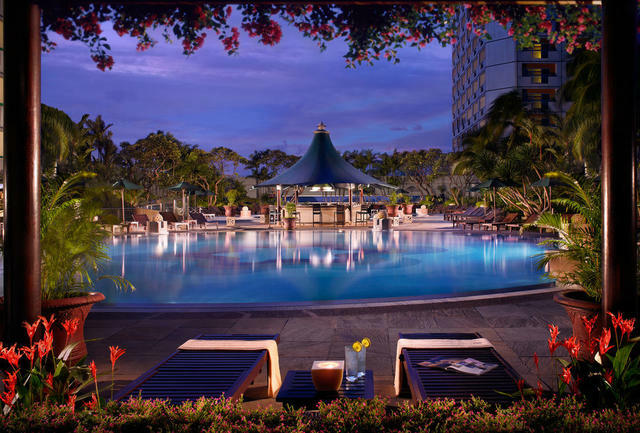 It takes 15 minutes to drive to Sentosa Island and 25-minutes by car to reach Changi International Airport. 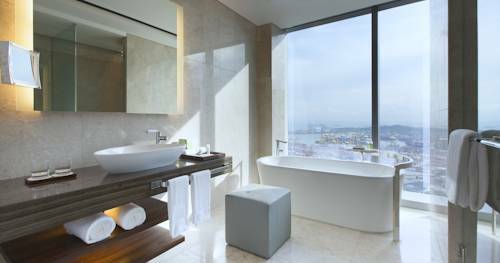 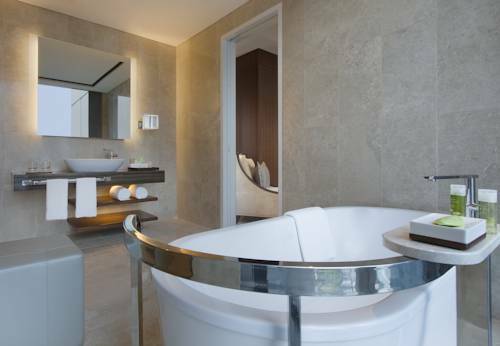 Each air-conditioned room also features Westin Bath amenities. 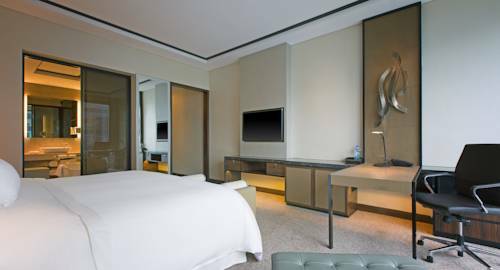 A flat-screen cable TV, iPod dock, safe and minibar are included in all rooms. 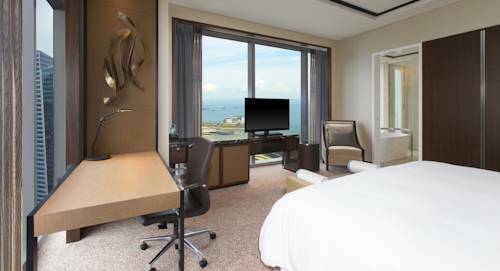 Select rooms offer sea views. 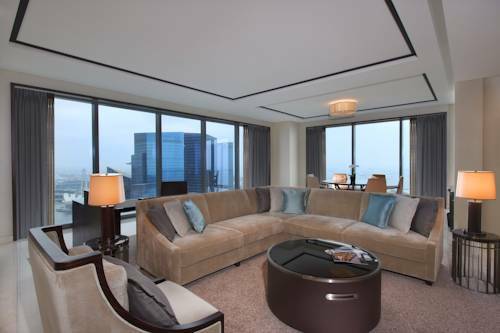 Guests enjoy free access to the WestinWORKOUT Fitness Studio. 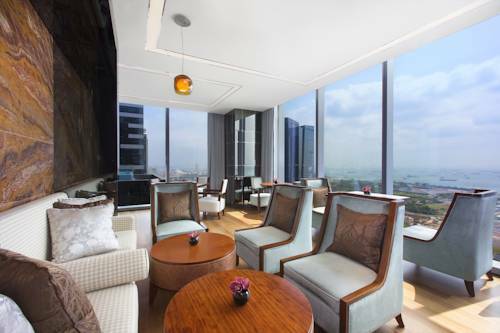 A rooftop terrace provides a seating area by the poolside. 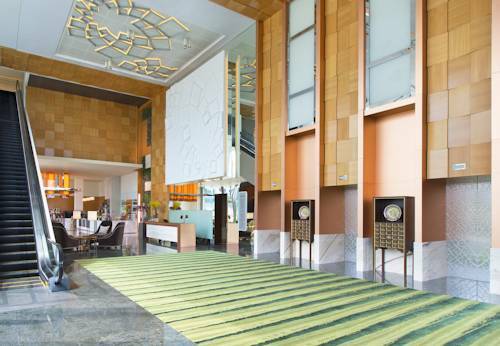 Relaxing massages and body treatments are available at Heavenly Spa by Westin. 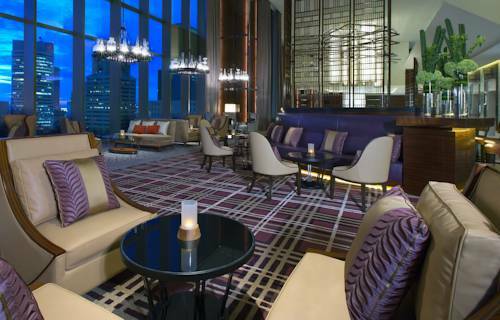 The hotel’s 32nd floor features Seasonal Tastes Restaurant, which serves international cuisine and light fare at the Lobby Lounge. 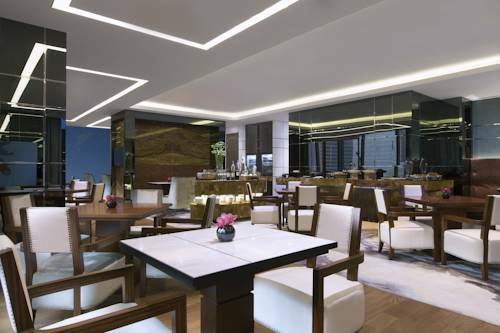 Other dining options include Daily Treats and Cook & Brew.